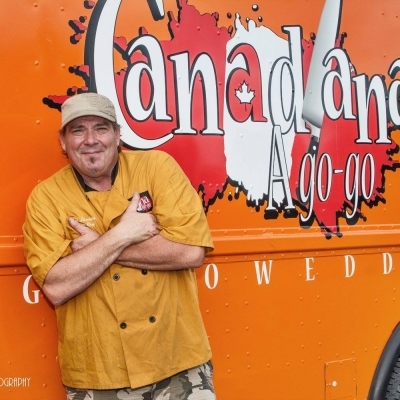 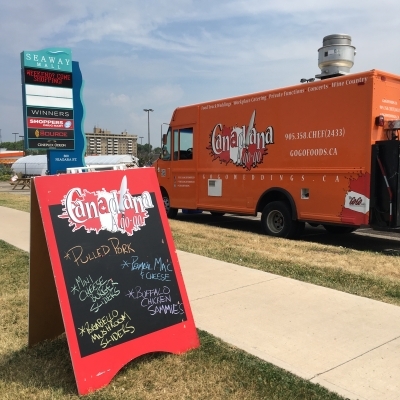 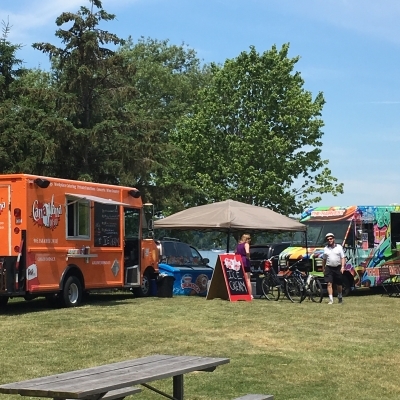 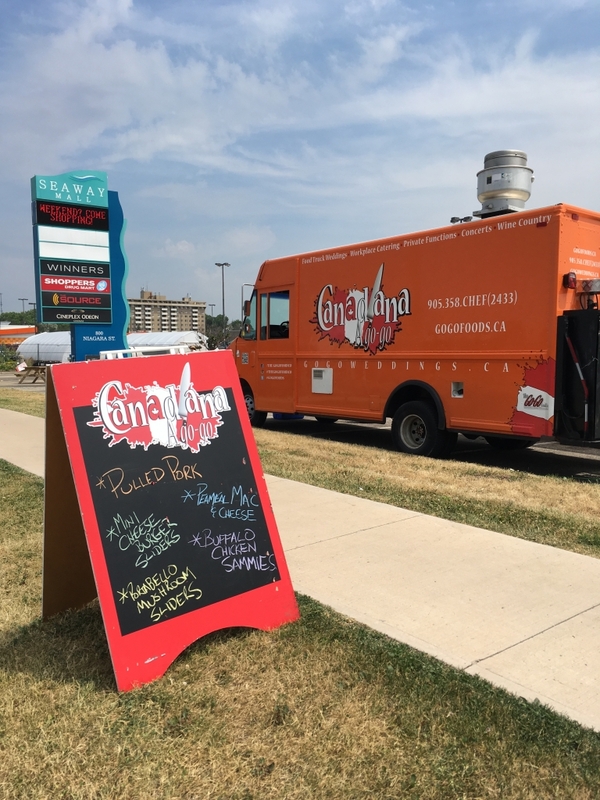 The Canadiana A Go-Go Food Truck brings tasty, authentically Canadian food to Niagara. 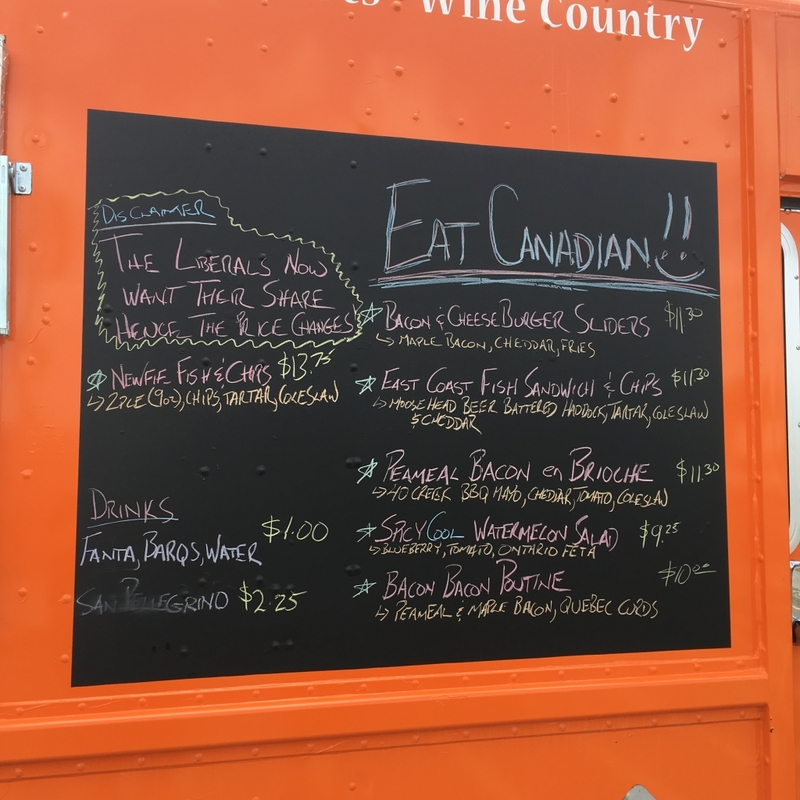 What do we mean by Canadian Cuisine? 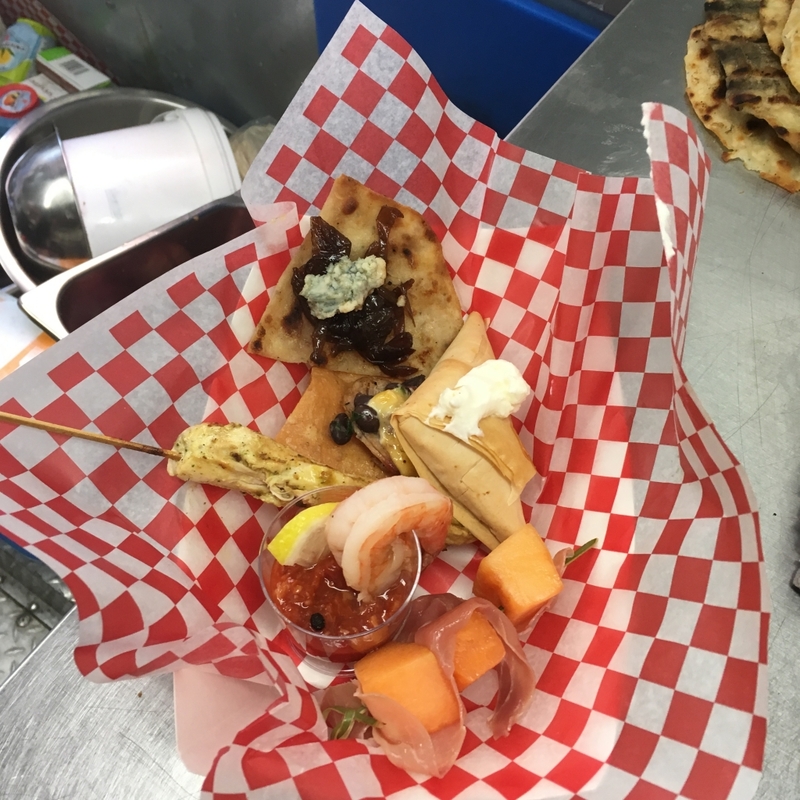 This is a question we’re often asked; in such a diverse country, is it possible to have a definitive cuisine? 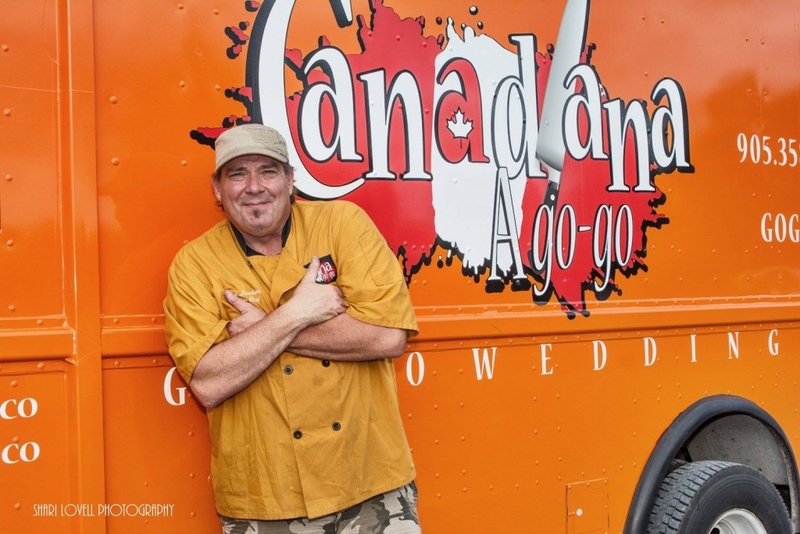 For us, real Canadian food is all about honouring both the vast natural resources Canada has to offer, as well as the diversity that makes our country great. 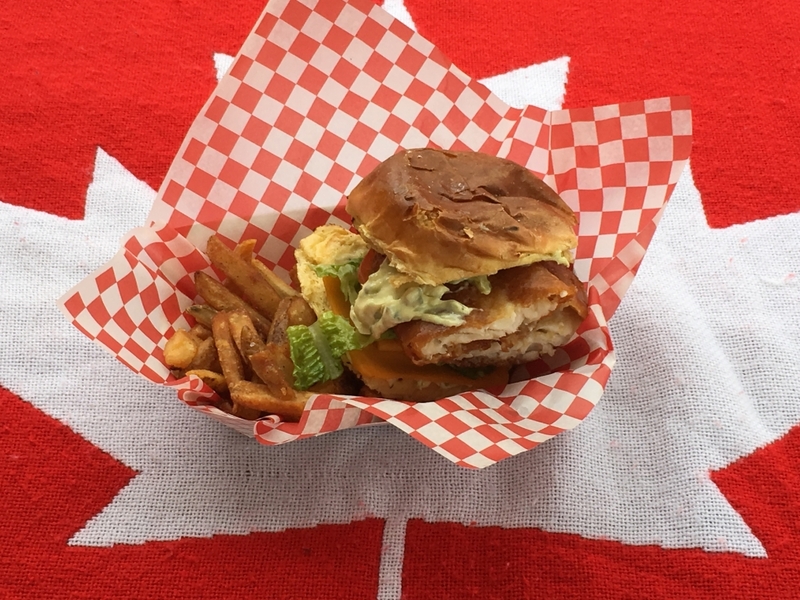 We also know that Canada love comfort food, so we feature many classic favourites, with a unique twist. 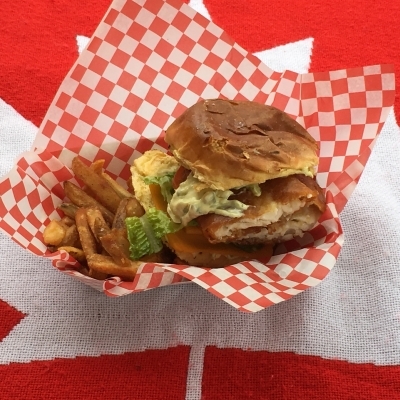 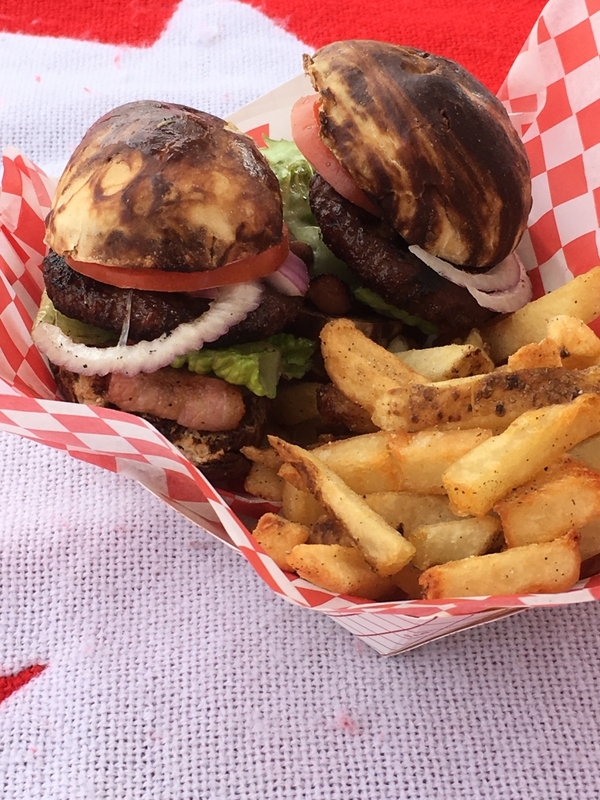 From premium Alberta beef tenderloin sliders and our hugely popular East Coast Fish Sandwich, to our deliciously cheesy, gravy-soaked Poutine, The Canadiana a Go-Go food truck serves up a mouthwatering array of uniquely Canadian dishes. 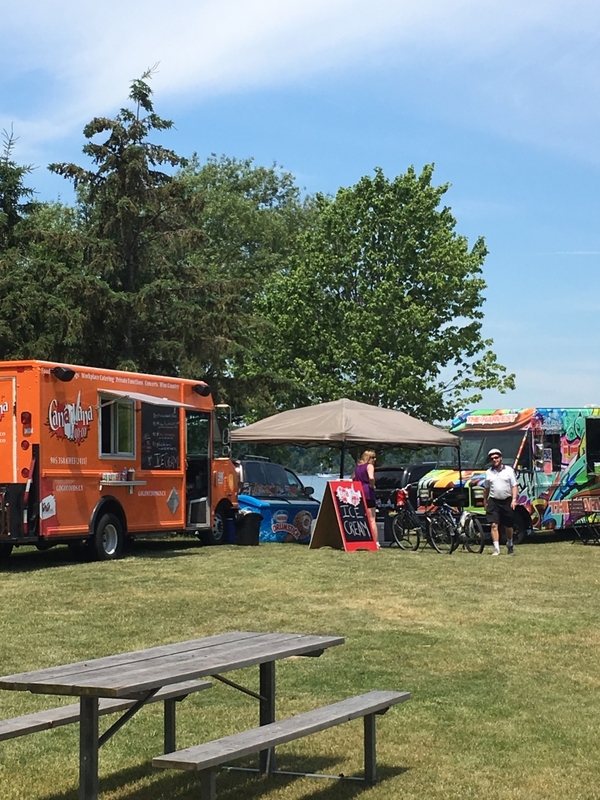 Anywhere in Niagara – from Hamilton to Fort Erie – if you have a special event, we can be there! Having our food trucks at your family picnic, corporate event, fundraiser or festival is a great way to shake things up and give your guests a really cool experience. 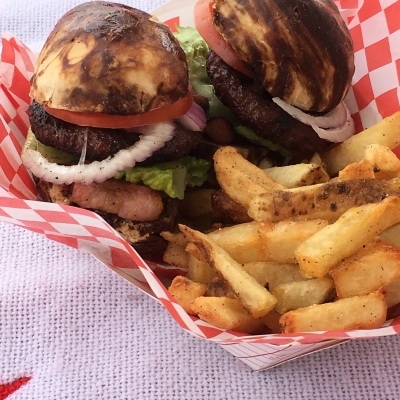 Click the link below to follow us on Twitter. Our Canadiana menu items are always changing, but here is a sampling to whet your whistle!